You’re a savvy entrepreneur and you understand that in the extraordinarily fast paced and competitive arena of 21st century business, you need a robust digital marketing campaign. For most businesses, even those that have a physical presence on the high street, their digital presence is of paramount importance. For prospective customers it’s their first bite of the apple. It’s their first exposure to what your business is and what it stands for. Your online presence needs to have a sleek and professional veneer that shows you know what you’re doing and know how to present a professional face to the world. Unfortunately, this veneer can be cracked wide open by amateurish web design or using the prepackaged themes that come with whatever web platform you’re using. 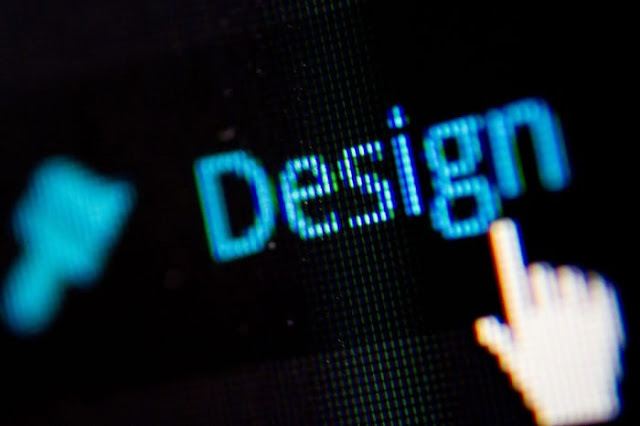 If you’re a neophyte in the world of web design it’s a good idea to invest in the expertise of a professional. If you’re really stuck for capital to invest in your online presence a free Divi theme may be a cost effective compromise. A poorly designed website is an open invitation to skip over you and straight into the arms of your competitors. If you want to boost your search engine rankings, it’s not simply enough to simply have a website, it needs to be updated regularly with quality content. This can come in the form of op eds, digital downloads like pdfs, white papers and ebooks. This is your chance to demonstrate your skills, knowledge and personality to all those prospective customers out there. While nobody’s suggesting you write or make all of the content yourself, you should certainly write enough to give it a personal flavor. If you choose to outsource your content creation, be sure to use a quality white label content agency. Lower priced overseas content solutions may seem like an affordable alternative but often these are mired by poor quality and ill informed content riddled with poor grammar and typos. The last thing you want is to have your business appear ill-informed or like you have no sense of quality control. We get it. You’re busy. If you weren’t busy, we’d be worried. An entrepreneur has to spin so many plates that sometimes keeping your website (and social media posts about your website) up to date can be the absolute last thing you feel like doing. Failing to do so, however, will not only cause your SEO rating to plummet, it will tell prospective customers that you’re too poorly organized to keep your site updated regularly. I hope you enjoyed this article about how to avoid sabotaging your business efforts due to website design mistakes. Interested in more articles about website development & branding?